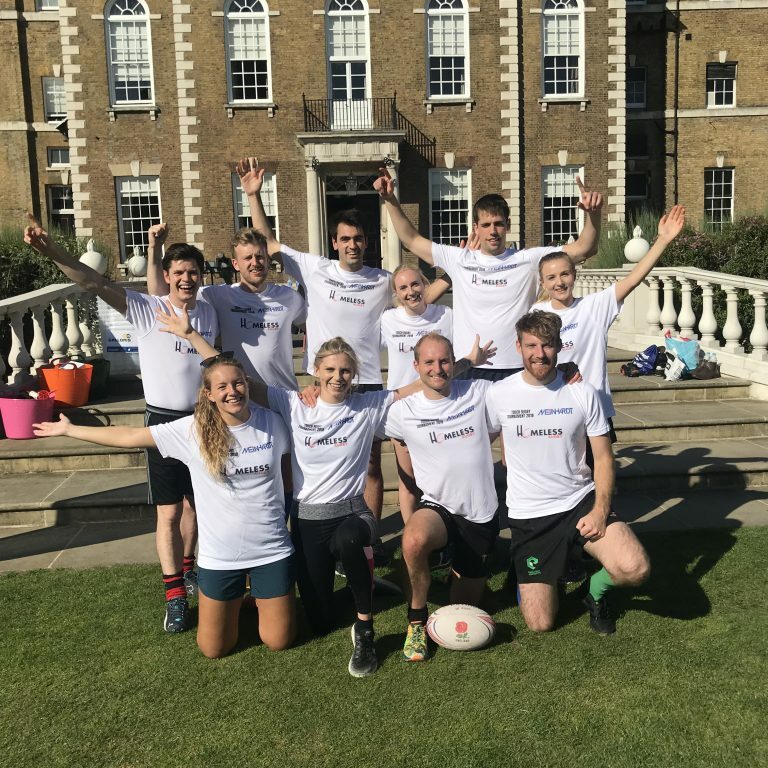 Last week, Assael took part in the annual Meinhardt Charity Touch Rugby Tournament at The Honourable Artillery Company grounds and won the Silver plate. 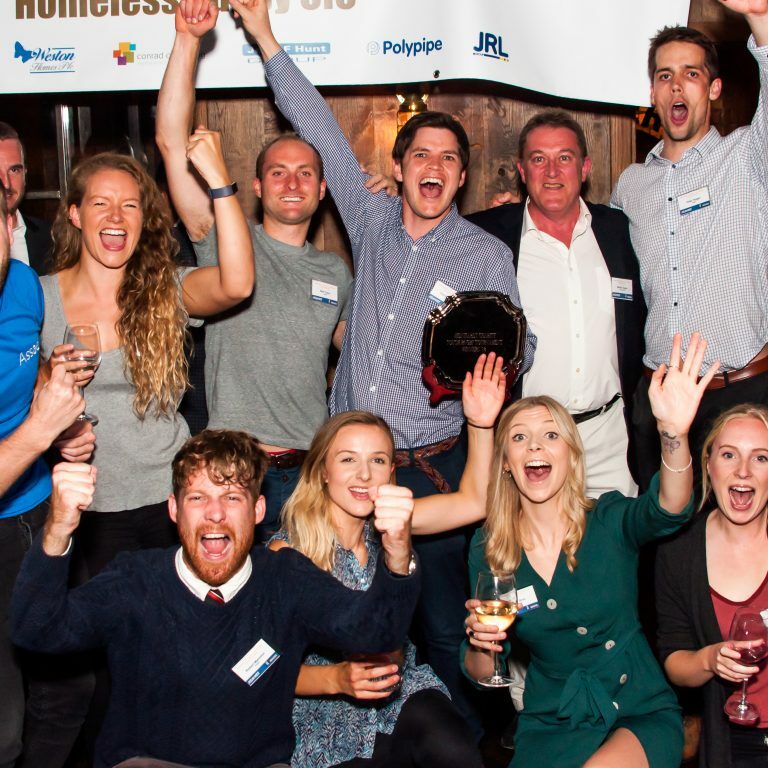 The tournament raises money for Homeless Rugby Charity which builds strong partnerships between rugby clubs & local homeless charities to help create positive sporting opportunities. The event raised nearly £8,000. Well done to the team; Alex Sims, Amy Sanderson, Amye Stead, Chloe Simons, Matt Eglen, Peter Hogan, Phil Hawkins, Phil Wright, Rob Mannion and Tom Banfield.